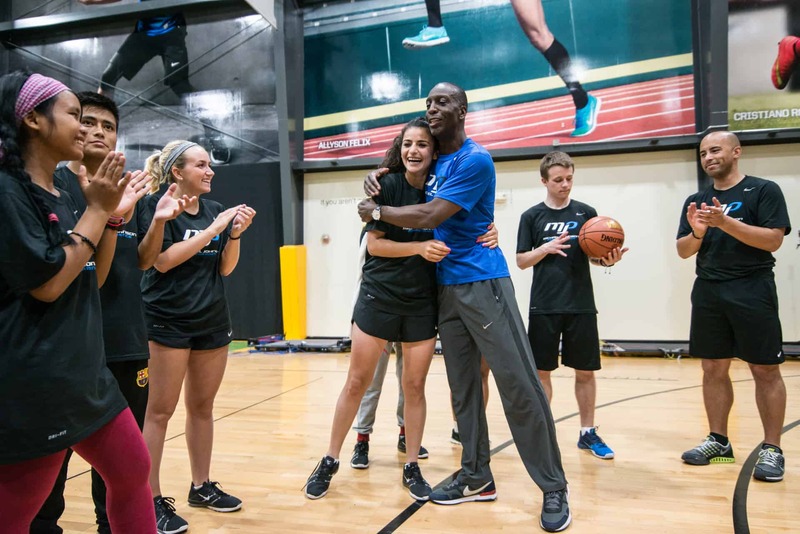 Coaches Across Continents has partnered with the Michael Johnson Foundation and Beyond Sport to facilitate the Michael Johnson Young Leader program. Michael Johnson Young Leaders is a charitable initiative started by the multi-Olympic gold medalist, which provides young people from around the world who have faced and overcome adversity with the tools to achieve a better future for themselves and their communities. 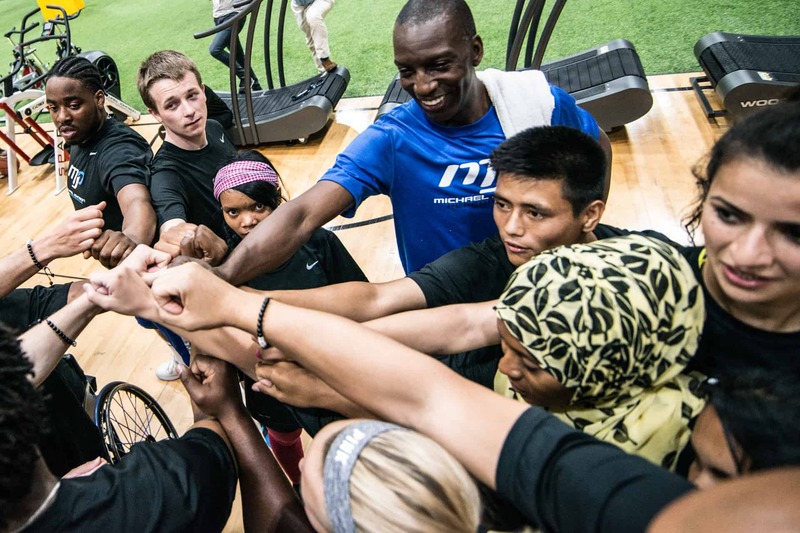 Participants experience a once-in-a-lifetime journey, which begins at the cutting-edge Michael Johnson Performance Center, is followed by a year-long program of mentoring and support in their own communities and continued through a lifetime of credible connections and networks. 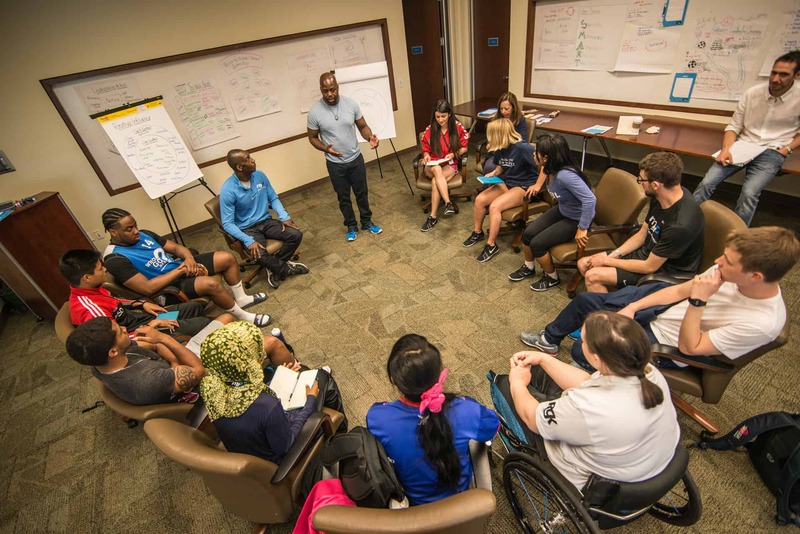 Coaches Across Continents has worked closely with all stakeholders to ensure the program is designed to support all of the Young Leaders effectively. Having experience in corporate-NGO partnerships means that CAC can advise collaborators on creating an initiative which is financially and socially beneficial. For example, assisting with the selection of the young leaders on the Michael Johnson course to generate desirable promotional material and the greatest community successes. Since initiation Coaches Across Continents has been a significant part of the programs growth through many strategic meetings which have led to evaluation and constant improvement. From engaging the nominating organizations to working with the young leaders on their year-round projects CAC has been there to support all stakeholders. The ability to adapt a partnership can be imperative to ensure that the impact is continually positive for both the funder and the beneficiaries. Coaches Across Continents is able to sit in strategic management meetings and actually implement a social impact initiative. Through an extensive network of local partners and years of experience running sport for social impact programs we can be part of every part of the branding campaign. CAC attend the week get-together for all of the young leaders to discuss their year-round community projects and also work directly with each young leader to provide them the support they need to reach their short and long-term goals. 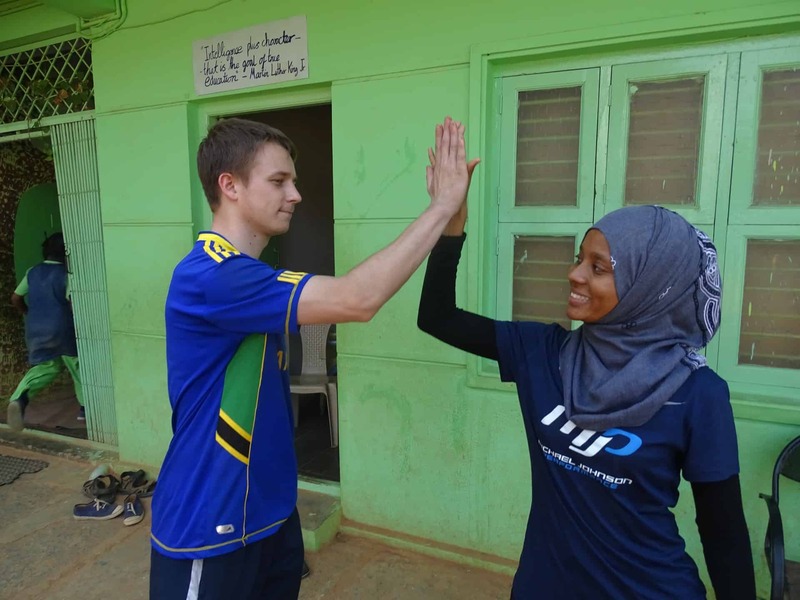 Coaches Across Continents use an integrated flexible monitoring and evaluation system to allow partners to qualitatively and quantitatively understand the impact the partnership has had and how they can communicate that effectively internally and externally. During the Michael Johnson young leader course we have provided information on the work of the young leaders in the community and how they have been affected by the course. For example, young leader Fatma was given the tools by the course to be able to educate children in schools in Tanzania about nutrition, health and gender equality. She has also created a learning center and library for her local community thanks to the support she has received!